We want to help make your first experience at Linc Church a great one!  How long is a Linc CHURCH service? At Linc Church we honor your time. Our services start on the half hour and run for 1:15 hrs. In this time you will experience contemporary worship, and inspired practical teaching from Gods word.  What's the culture like at Linc Church? At LINC We are passionate about fun. We are passionate about people. But most of all we are passionate about Jesus. Our weekend services are both inspirational and intimate, with an electric atmosphere that is always faith building. Our desire is that the from the moment you walk in you feel right at home. We believe that kidz church should be the highlight of every kidz week - and at Linc Kidz, we make this a priority. The other thing we make a priority is your children’s safety. Because of that, we have a detailed check-in process for our Linc Kidz program the first time that you visit. You’ll want to leave yourself an extra ten minutes to get signed in for the Linc Kidz experience. 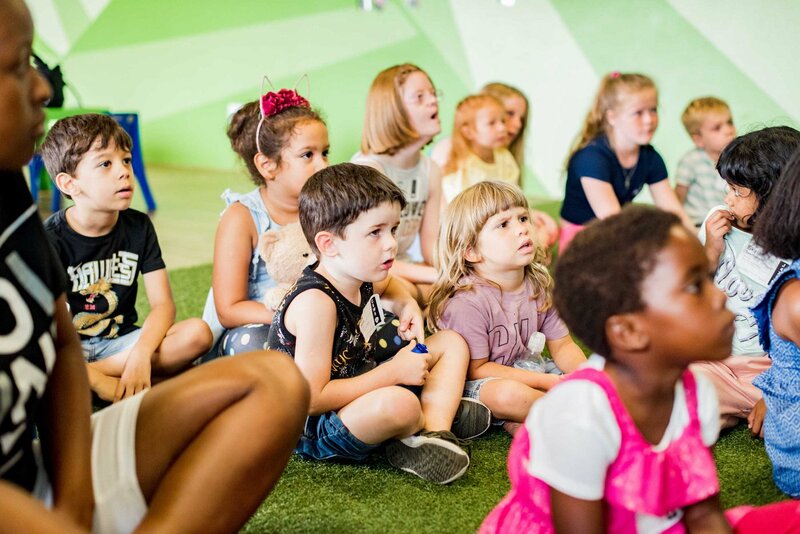 Linc Kidz is offered at every Linc Church service for kids ages 1 up until 13. 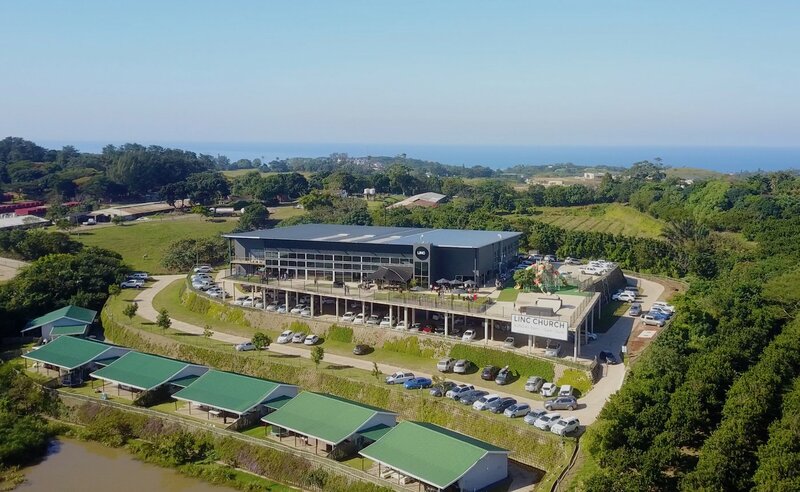 Ready to check out Linc in person? We can't wait to meet you in person. Simply fill out the form below and we'll make sure to give you the VIP treatment upon your first visit. 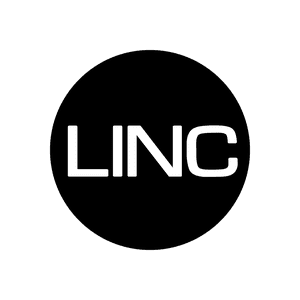 "Honestly, I was a little anxious attending Linc for the first time...a little unsure of what to expect. But as soon as I walked through the front doors it felt like home."